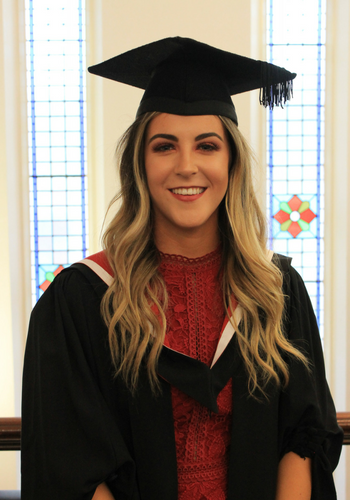 After graduating from the Foundation Degree at Cardinal Newman, Niamh is taking a year out whilst she continues working in her role as a Teaching Assistant, before returning to Cardinal Newman in September 2018 to complete her top up to give her a full BA honours degree. 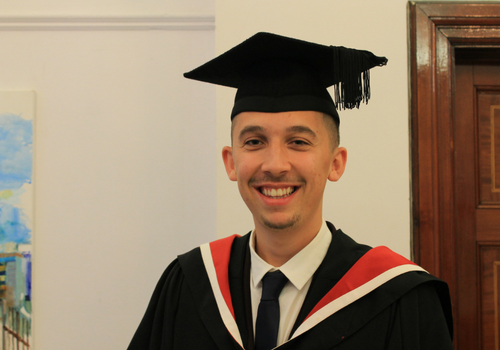 After graduating from the Teaching & Learning Support Foundation Degree, Brad-Leigh plans to take a year out from studying whilst continuing with his employment as a TA, before coming back to Newman in September 2018 for the BA Honours top up degree. 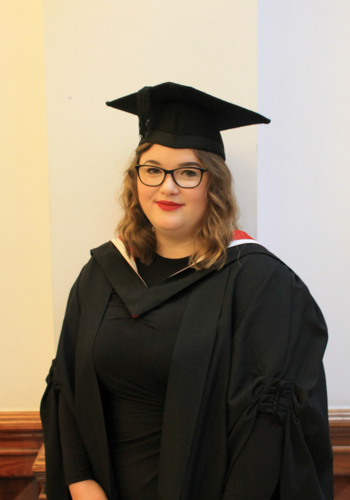 Sophie works one to one with an Autistic child, giving him specialised in classroom support as well as studying for her Foundation Degree at Newman. 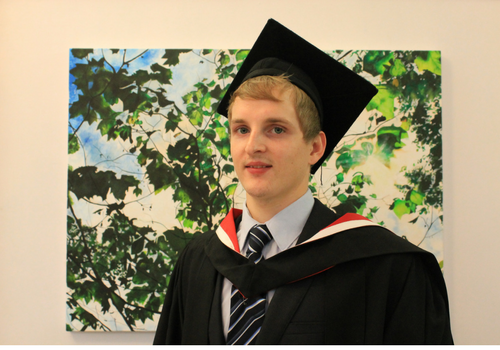 Sophie said: “Studying the Foundation Degree has really improved my confidence in the classroom. I feel that the knowledge I am gaining by studying really supports the work that I do in the classroom and helps me to do my job better. 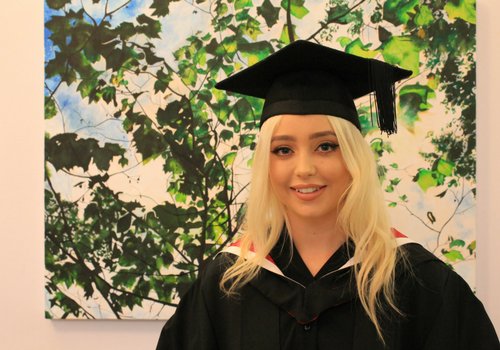 The support provided by the staff here really goes above and beyond, they will always help in any way they can.” Now that she has graduated from the Teaching & Learning Support course, Sophie plans to continue working, before returning to the College in September 2018 to complete her BA top up. 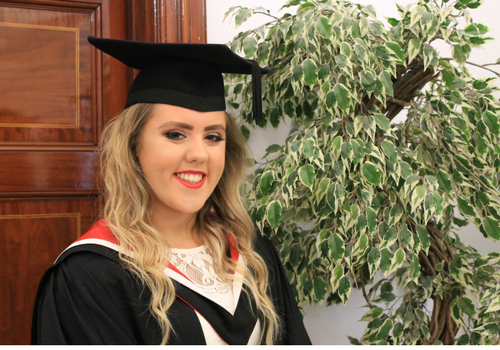 Alison has already enrolled onto her next programme of study at UCLan where she will be taking the top to BA in Children and Families. 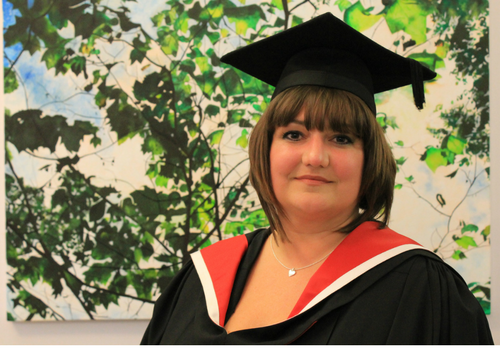 Julie had worked as a Teaching Assistant for 8 years before deciding to embark on the Foundation Degree at Newman. 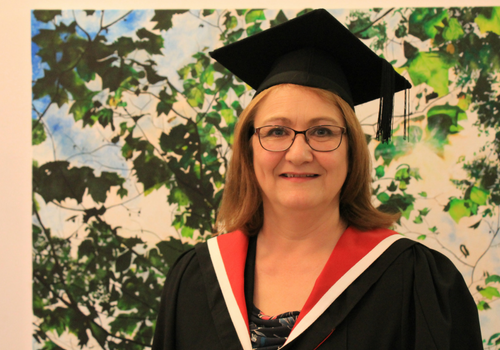 With ambitions to become a fully qualified Teacher, Julie was looking for a less traditional route, which would allow her to continue to work alongside her studies, whilst also balancing her family life. 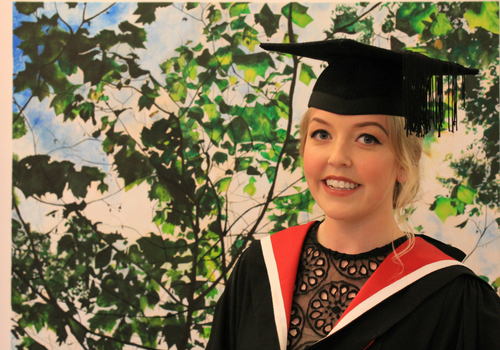 Julie said: “The Foundation Degree has enabled me to balance my work, studying and family life perfectly. 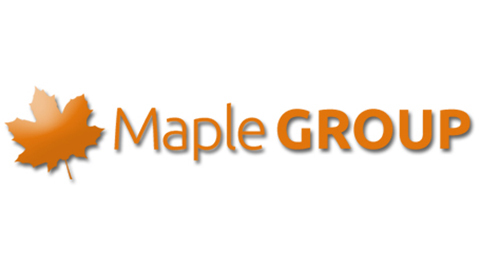 It has been great as I haven’t had to give up or compromise any of those things and have been able to study at my own pace. I have always valued the feedback that we have been given by teachers and we know that they are always there to offer support and guidance.” Now she has graduated from the Foundation Degree at Newman, Julie has enrolled on to the BA top up at Cumbria University, before planning to gain her QTS the following year enabling her to become a fully qualified teacher. 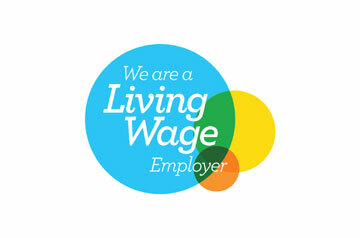 Lauren began her time at Newman in 2012, studying a BTEC Extended Diploma in Health & Social Care. After finishing at Cardinal Newman, she decided to go straight to employment working as a Teaching Assistant. 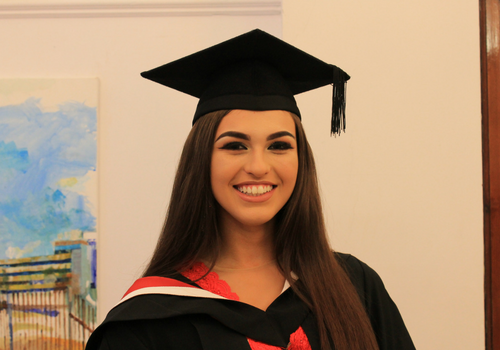 When she saw the Foundation Degree courses at the College, she decided that it was the perfect opportunity to work towards her goal of becoming a fully qualified teacher. Having already completing her bridge to QTS over the summer, Lauren is now enrolled onto the BA top up at Cumbria University. When she has finished, she will have gained her full Qualified Teacher status. 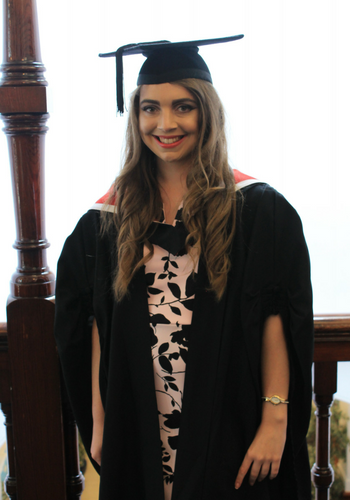 Rebecca plans to return to Cardinal Newman in September 2018 to complete the top up to BA, to give her a full BA Honours degree.